The winners of the four amazing Philosophy skincare sets are: bellalasic03, bridgetrosajamieson, kasia.lichota and catrionamaclennan19. Congratulations and please keep a lookout for an email directly from the brand. 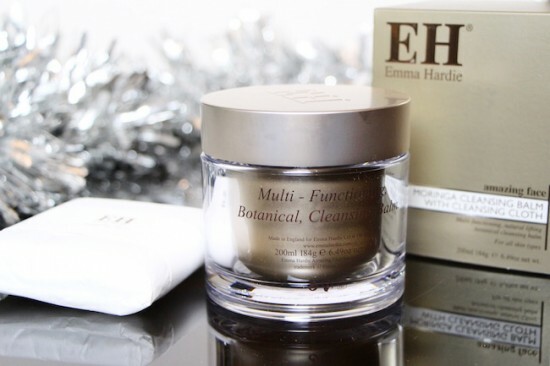 The winner of the gorgeous gigantic Moringa Cleansing Balm from Emma Hardie is Jo Newland – enjoy, Jo! This is one of my all-time favourite cleansers, I hope you love it. 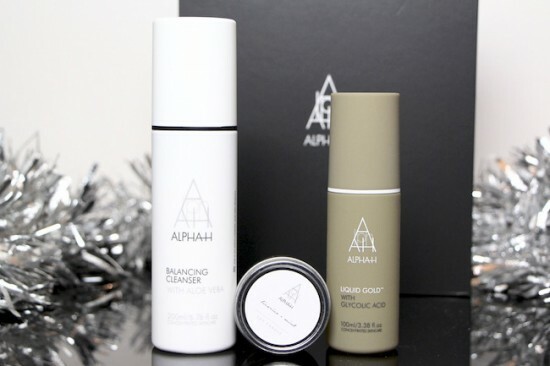 The very smart Alpha-H skincare sets with mini candles go to antje.strietholt and nicaraman – well done! There were thirty – THIRTY! 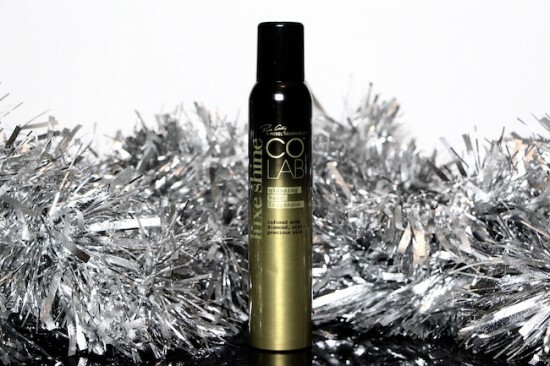 * – winners of the Colab Luxe Shine Hair Fragrance spray. Each one of you will be contacted directly by the brand so please keep a lookout. If anyone misses their email or doesn’t respond I’ll do a shout-out to them in a couple of weeks time here in the Sunday Tittle Tattle. *I’ve updated this from FIFTY, because FIFTY was wrong – I got a bit overexcited with my numbers!! Soz. Next Post Vlogmas Week 2!